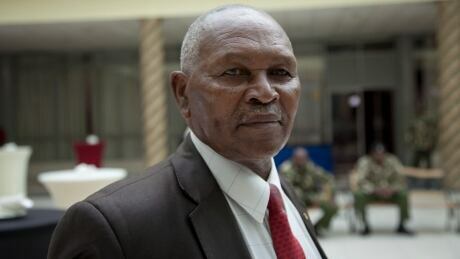 The 78-year-old Keino, former Kenyan sports minister Hassan Wario and two other former sports ministry officials surrendered to police to meet a deadline of 6 a.m. local time. They are due in court Friday to plead to the charges relating to the misuse of more than half a million dollars meant to fund Kenya's team at the 2016 Rio de Janeiro Olympics. Keino was president of the Kenyan Olympic committee at the time.